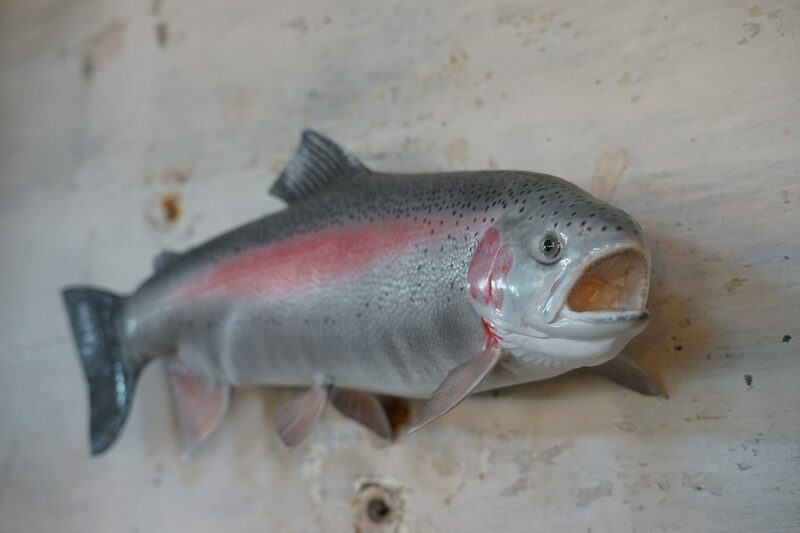 This New Zealand Rainbow Trout is beautifully cast from high quality resin. 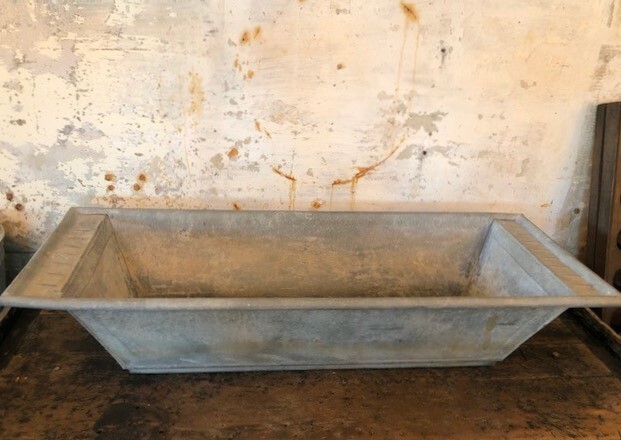 Molded with fiberglass to increase the strength of the fish. Hand painted with incredible detail and perfection to capture the natural beauty of the New Zealand Rainbow Trout.